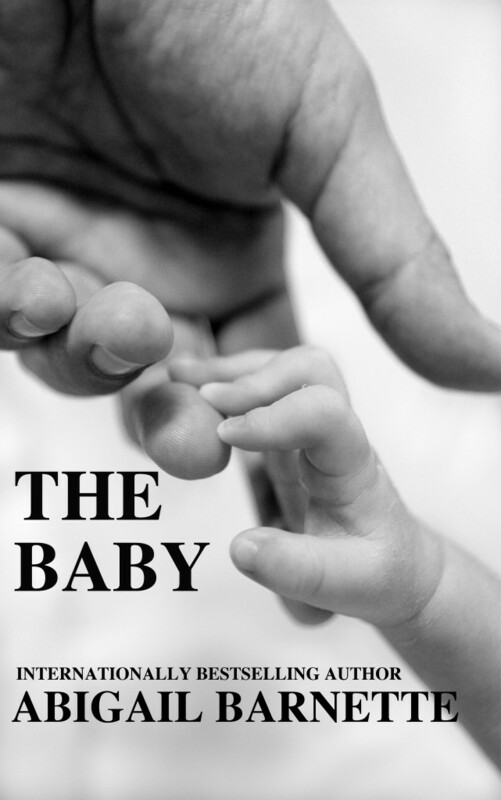 The Baby is available on Amazon and Smashwords TODAY! Available in audio from Tantor Media December 22, 2015. WARNING: THE COMMENTS ARE NOT A SPOILER-FREE ZONE.